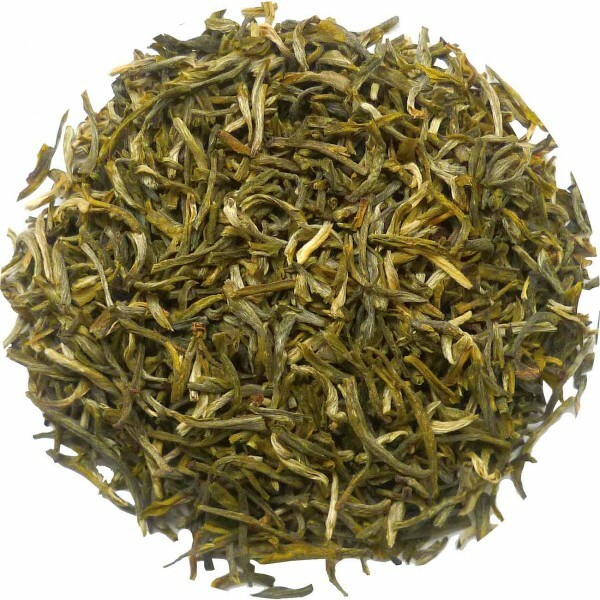 Product information "Organic China White Cliff Tea"
A leaf tip tea laced with silvery tips and bloomy body. Expressive, fresh character with a fizzy, slightly lemonlike flavour. Brightly shimmering, clear cup structure. Related links to "Organic China White Cliff Tea"
Customer evaluation for "Organic China White Cliff Tea"